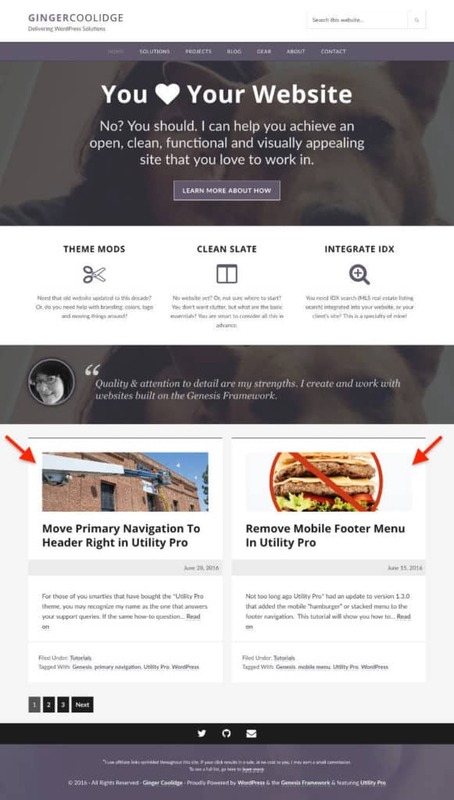 Out-of-the-box, the *Utility Pro theme shows a content section of blog posts at the bottom of the homepage. When I built this website, I wanted to leave the posts there, but limit them to two. I styled the content section in a large grid format and two was plenty to show my latest ramblings. So, away I went to learn how to set the post count on the Utility Pro homepage, and most importantly, leaving a higher count for the blog and other archive pages. While searching I realized there is a bit of confusion about where to set this. I’ll go over the two non-coding options first. *Genesis child themes that use the Genesis blog template, which is most of them, this is the place to set your post count. That said, notice the fine print that is circled These settings apply to any page given the “Blog” page template, not the homepage or post archive pages. This means that category or author pages will not use this setting, only those pages using the Genesis blog page template. For all your remaining archive pages or those blog pages not using the Genesis blog page template, this is where you you would set your number of posts to show per page. In addition, this also controls the number of posts shown on the homepage. Now, I’m not talking about those homepage widget areas using the Genesis Featured Post widget – those widgets have settings of their own. 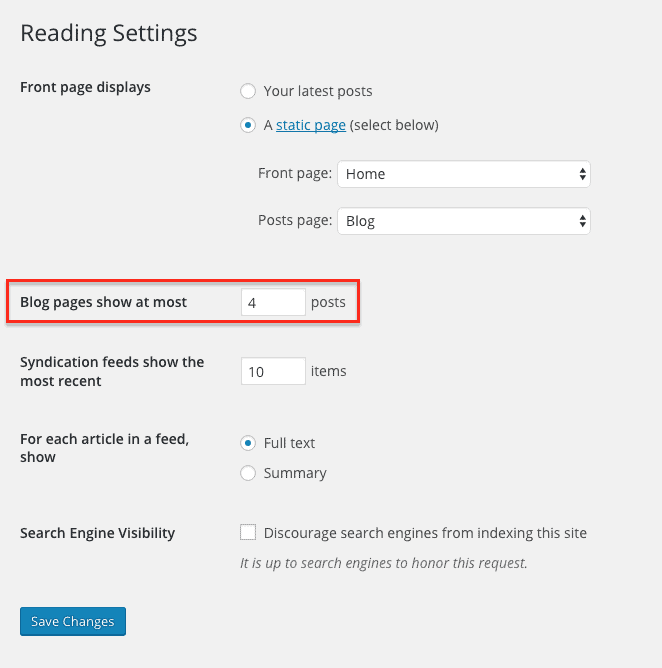 Rather, I’m referring to content areas containing blog posts. So, back to my original conundrum: how do I only show two posts on the homepage and keep a longer list of posts everywhere else? With a little bit of code, that’s how! * Display latest posts instead of static page. And, voilà! Now I have only two posts showing at the bottom of my homepage at any given time, while my blog page shows 4 at a time. Pro Tip I: Want to customize your content further? Maybe you want to limit the posts on the homepage to a specific category? No problem! Check out Carrie’s tutorial on how to do just that: Change the Home Page on Utility Pro. Pro Tip II: Want to learn more on what the genesis_custom_loop can do? Or, maybe you want to know what is the loop anyway? No worries! Mosey on over to see Tonya at Know the Code, tell her Ginger sent ya, and get crackin’. 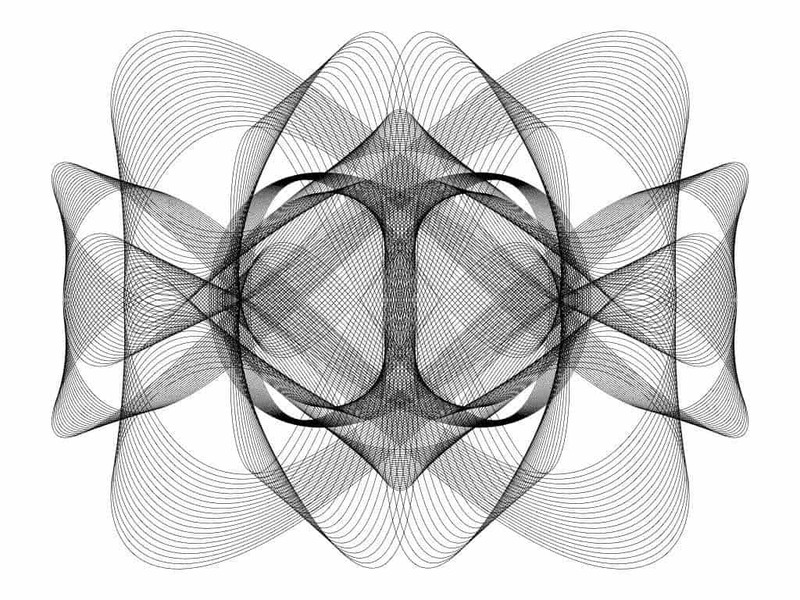 You can start with this FREE 14 minute video: What the heck is the loop? *There are affiliate links sprinkled throughout this post. A Better and Easier Grid Loop.